It’s time to kiss our social lives goodbye, because the latest entry in EA Sports’ FIFA series is unleashed on 29th September. We’re rounding up the key info you need to know before getting your hands on a copy. Ah, the FIFA release weekend- is there a better time of year? Some of you might enjoy the Christmas holidays, a summer break or even have a certain liking for the start of the new X Factor series- but the fact of the matter is that nothing comes close to matching that first night of trying out the new FIFA. Well, it’s time to do a little dance and get the beers in, because the release of FIFA 18 is now waiting for us just around the corner. 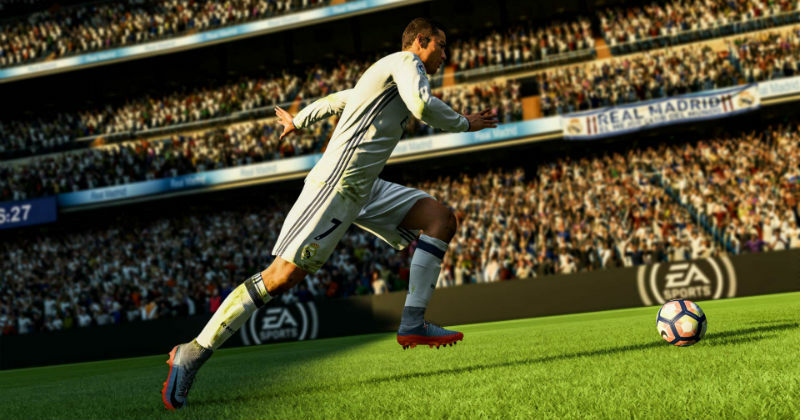 With Cristiano Ronaldo gracing the cover this time around and a bunch of awesome new features set to be introduced, it’s fair to say that gamers up and down the country are positively bristling with excitement. So, what’s exactly new this time around? The first thing you’ll probably notice about FIFA 18 is the sheer beauty of its presentation. The pre-match introduction has been reinvigorated with fresh graphics, which makes it seem as though you’re playing through your very own Super Sunday. In fact, we bet you might be a little hesitant in spamming the ‘X’ button to skip through to the actual match, and you’ll want to sit back and admire the prettiness of the game instead. Running through the Frostbite engine on both PS4 and Xbox One, players now look much more realistic, and even move exactly like their real-life counterparts. We don’t mean that Luis Suarez will attempt a cheeky dive or Marouane Fellaini will start throwing out casual headbutts, but the biggest players on the game come complete with their signature movements and swagger. EA are also taking full advantage of their plethora of licenses by providing a vast collection of absolutely stunning football stadiums, with match crowds now seeming much more life-like. So whether you’re playing as Real Madrid at the Bernabeu or Manchester United at Old Trafford, it’s very hard not to be impressed by the stadiums in this year’s FIFA. It’s fair to say that many FIFA players weren’t happy with the gameplay of FIFA 17. This was the first game in which the mechanics were overhauled by the innovative Frostbite engine, so maybe it was a little naïve of us to think that EA would nail it on their first try. But, after playing a fair few games of FIFA 18 already, it’s clear that EA have vastly improved the gameplay this time around. Passing feels more comfortable, while movement on and off the ball is slicker and smoother. The key to being good at FIFA this year lies in patience and control- so you can kiss goodbye to those over-the-top through balls! The biggest change we’ve noticed this year is with the defending. You can no longer just sprint at attackers and expect to rob the ball of them, because now the opposition will exploit the space you leave in behind. Instead, you need to either wait patiently for a mistake to be made, or wait for the attackers to approach you and then perfectly time your tackle. It’s going to take a lot of getting used to, boys- you have been warned. There’s always a slight division amongst football fans at this time of year, as we all argue over whether FIFA or PES is the football game to have. Whereas PES 2018 is undoubtedly a great game with absolutely fantastic match mechanics and gameplay, the sheer number of game modes available in FIFA make it the superior product. 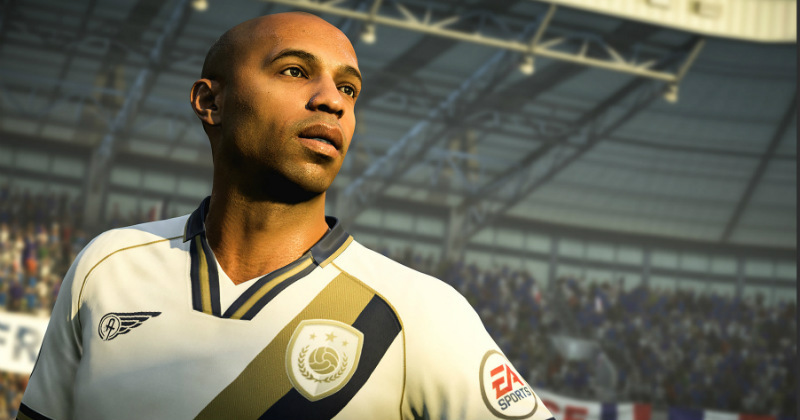 The likes of Ultimate Team, Online Seasons, Career Mode and Pro Clubs are all making a return this season- with Ultimate Team in particular introducing a huge number of improvements. 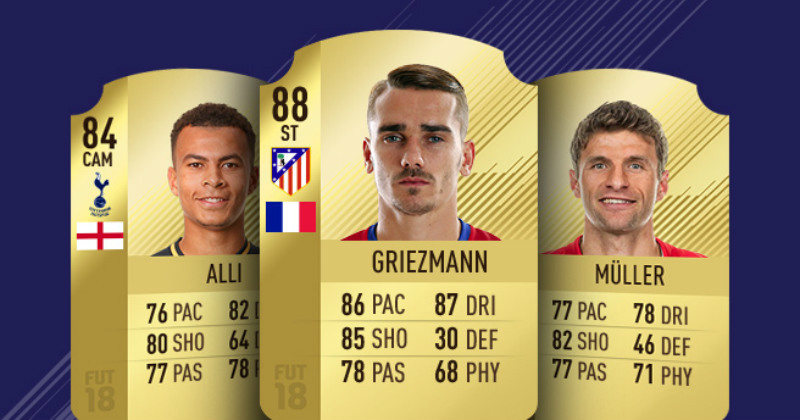 If FUT Champions is too much of a commitment (40 games over a weekend is a little excessive), then the new Squad Battles might be right up your street. Squad Battles lets you pit your team against incredible squads in a new innovative single player mode, which provides coins and prizes dependant on where you finish in the leader boards. The squads you’ll face are put together by other players, e-sport stars and even EA themselves, so you can bet you’ll be in for a bit of a challenge with this one. The Journey also returns in FIFA 18, so you can continue the path of Alex Hunter to find out what happens next. From what we’ve seen so far, it looks like you’ll be jetting off around the world and playing in some of the biggest leagues on the planet- we just hope that FIFA’s lack of Champions League licences doesn’t prove to be a stumbling block here. FIFA 18 is available on PS4, Xbox One, PC and, for the first time, Nintendo Switch. If you’re itching to get your hands on a copy and start banging in the goals, then you’ll be pleased to know that FOOTY.COM compare prices across the biggest online retailers, so all you have to do is search our site for the best FIFA 18 deals! 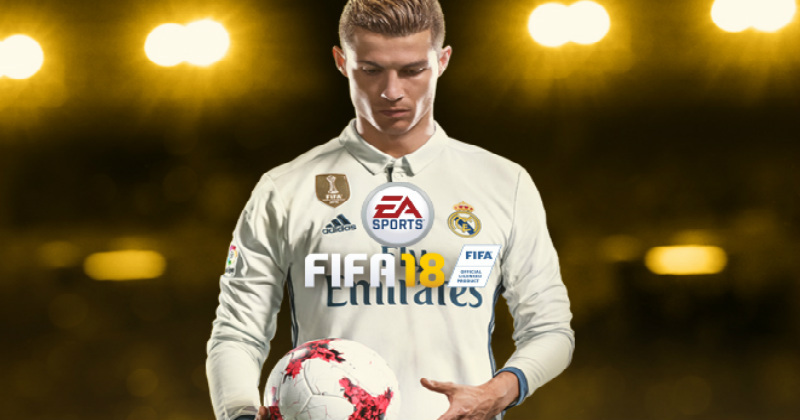 Start your FIFA 18 season with some extra change in your pocket, right here with FOOTY.COM. Alternatively, shop our collection of football boots and get yourself prepared for playing football in real-life!